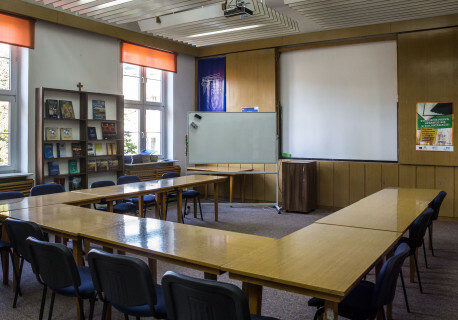 Project co-financed by the Asylum, Migration and Integration Fund and by the national budget of Poland is a continuation and development of Institute’s actions undertaken within the previous years. 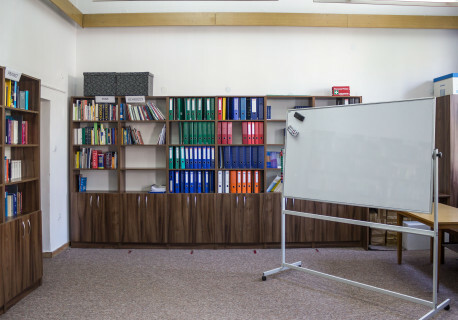 The project is a reply on foreigners’ problems connected with integration and availability to goods and services that were diagnosed by the Institute (the research done in 2013). – Support on the labour market and assure the equal chances within this matter. 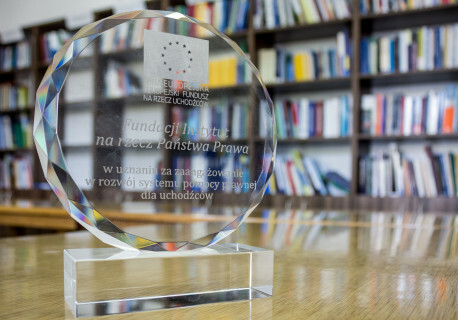 – Partner Programme directly engaging local society (entrepreneurs of Lublin). 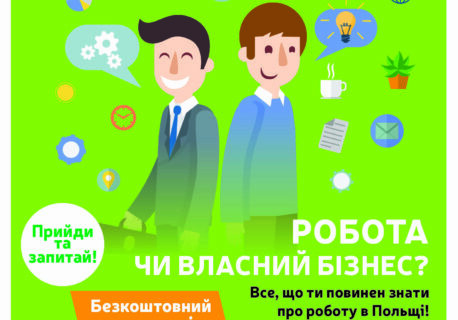 We invite for taking part in the project and take benefits from its actions. 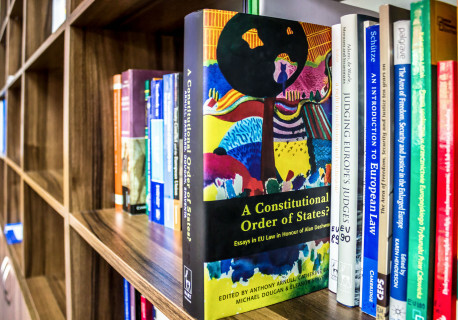 The Migration Library is not only the simple collection of publications of the Rule of Law Institute Foundation but also a reading room, conference room and a place for informal meetings. 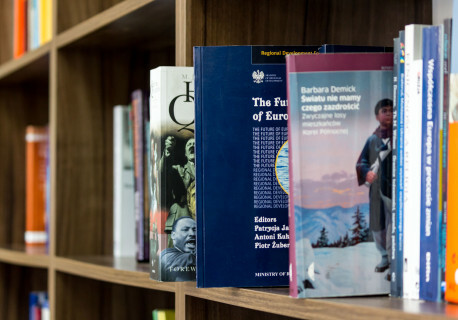 The idea of the Migration Library is unique in the Lublin region and also in the whole country. The Library contains more than 1300 books and this number of publications is still increasing. 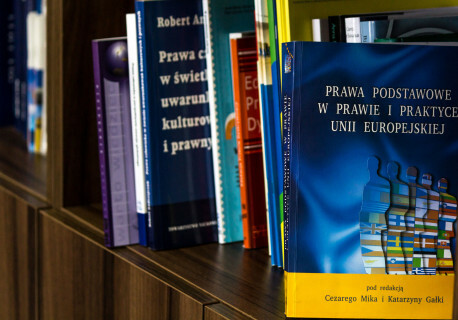 Publications of the Library are mainly concerning migration problems, European Union Law, Polish Law, culture, history. 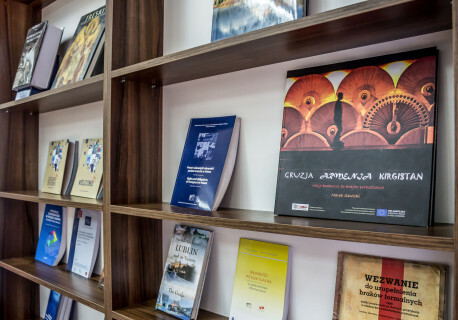 Additionally, collection of the Library consists also of many foreign publications written in different languages. Publications are available to everybody. The only condition is setting up a free Reader Card. Books can be taken home for a month or another option is to read them in the reading room. 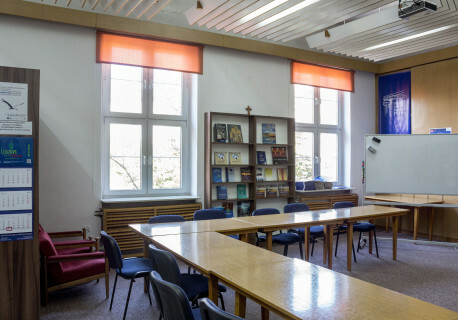 The Library is available during the office hours : Monday-Friday from 9.00 a.m. till 4.00 p.m.
Information about brand new books every can see on the Internet Information Service or receive via newsletter “Login:Lublin”. 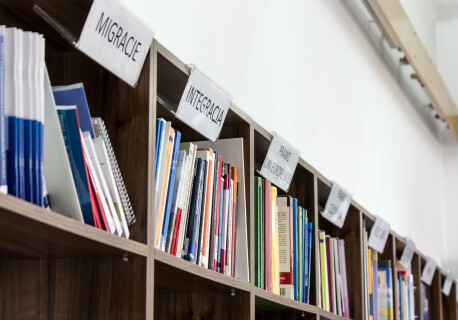 In order to organize some meetings the Migration Library with the Internet access is open every Thursday from 4.00 p.m. to 7.00 p.m. And every can use this opportunity. We invite You to join our library. 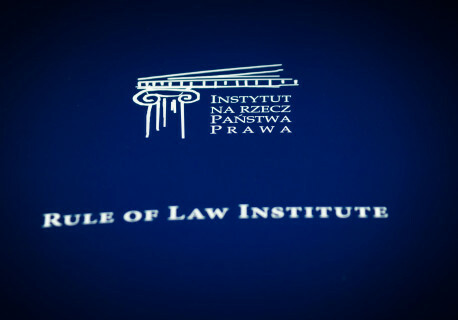 Login:Lublin Partner Programme is another part of the project. The aim of this action is to help foreigners living in Lublin in getting goods and offers from local entrepreneurs. 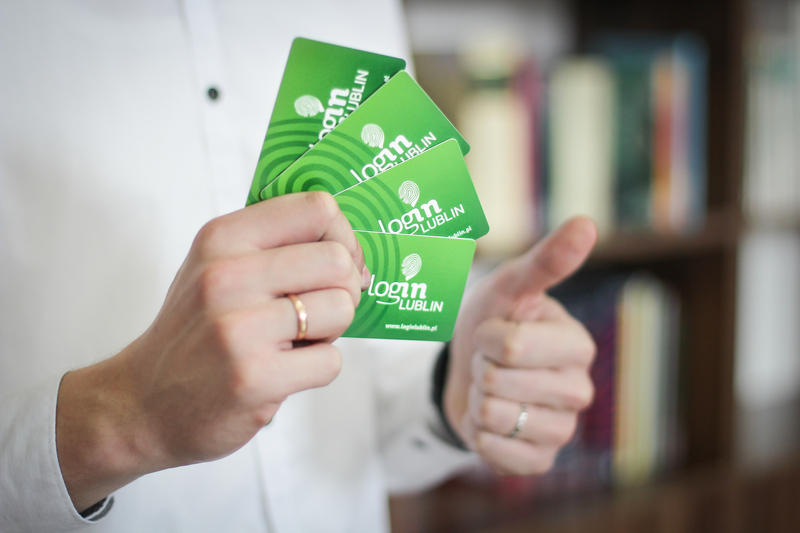 The foreigners getting Login:Lublin Card get the special discounts and offers from our Partners. We work with more than 50 partners and every of them offers special discounts for the card owners. 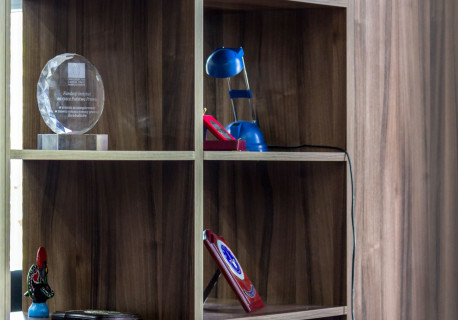 The news about our new Partners are available on facebooku and www.loginlublin.pl. To get Login:Lublin Card contact us on this phone number 532 006 773. If you are interested in becoming our Partner contact us on loginlublin@panstwoprawa.org or 532 006 773. Login:Lublin Card is another part of the project MIGRANT!LOGIN:LUBLIN. These cards are dedicated to the Third Country Nationals living in Lublin. These cards allow foreigners to pay in many places in Lublin with discounts prepared on Login:Lublin Partner Programme. Using these special offers we encourage foreigners to visit restaurants, clubs, shops in the whole Lublin. Leaving their known places, they start integrating in Lublin. 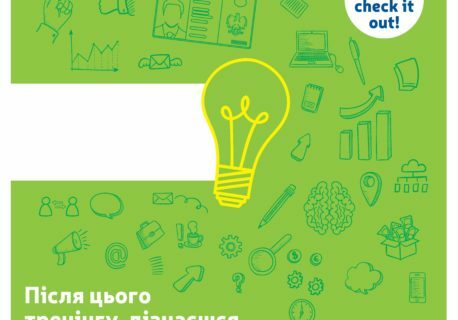 If you are interested in getting Login:Lublin Card we encourage you to contact via email loginlublin@panstwoprawa.org or check our website www.loginlublin.pl. If you are interested in more details about seminars, do not hesitate to call the number 532-006-773 or e-mail us on loginlubin@panstwoprawa.org. 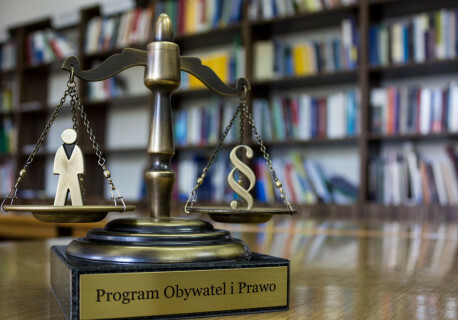 Polish language course is provided in the frame of project MIGRANT! LOGIN:LUBLIN. The aim of this course is to decrease language barrier of the Third Country Nationals living in Lublin. 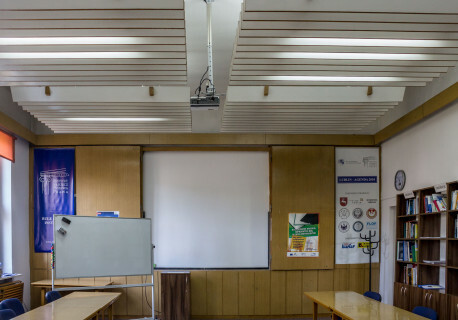 We believe that thanks to the polish language course the foreigners will get a helping hand to integrate with the city, Lublin citizens, enhance their situation on a job market and solve their communication problems. These days, we teach two groups: elementary and advanced. On the October 2016 we will be having a new recruitment to new groups. 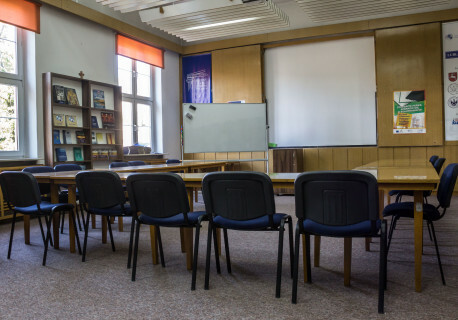 If you are interested in getting more information about the polish language course do not hesitate to contact MIGRANT! LOGIN:LUBLIN team on loginlublin@panstwoprawa.org.